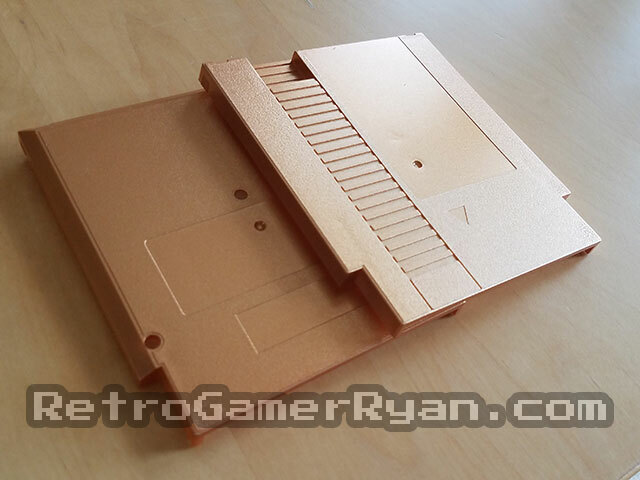 These shells are brand new, produced and offered exclusively through Retro Gamer Ryan. 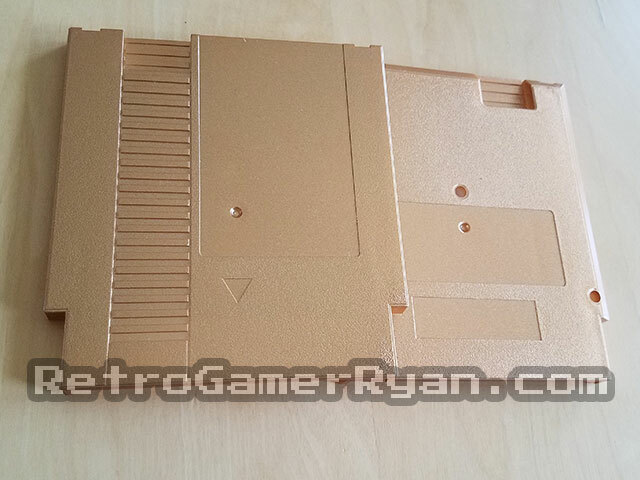 They match the dimensions of original shells perfectly, and are nearly indistinguishable in shape from original shells! All PCBs I use (as well as a number of others, first- and third-party) have been tested and fit beautifully. Each shell comes complete with screws (Philips head for now), so you'll have everything you need to complete your latest project! 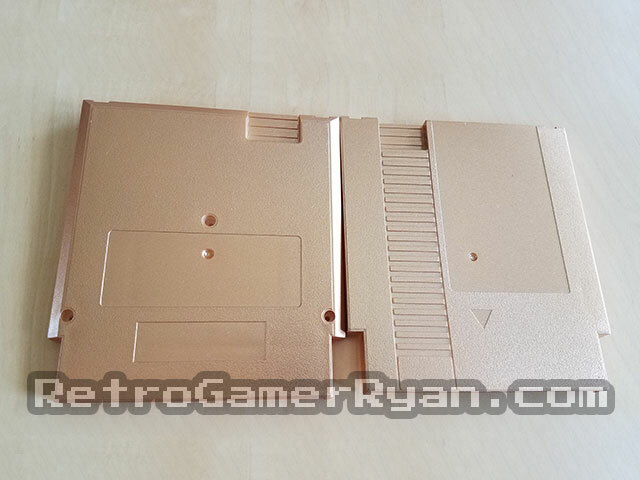 Each shell receives a copper gold paint coating in the factory; no sloppy amateur spray paint jobs here! All prices include shipping within the US. For now, I'll only be accepting orders within the US, until I figure out international shipping rates. Buy in bulk to save! Quantities up to 250 are available directly through the site; if you need a larger quantity, feel free to contact me! Many other colors are in the works! Be sure to follow me on Twitter and/or Facebook to keep up to date on the latest news! This game has not yet been tested on the RetroN5; check back in a bit!